Legend of the Ancient Dragon arrives on April 30. Dragon Quest X: Legend of the Ancient Dragon Online, otherwise known as Dragon Quest X Version 3, will launch for Wii, Wii U, and PC in Japan on April 30, Square Enix announced. The packaged version will be available for 3,800 yen. On Wii U and PC, downloadable versions will also be available. All three versions are available for pre-order on the Square Enix e-Store. 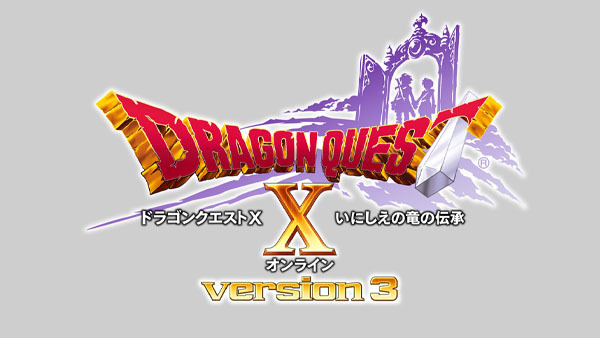 Dragon Quest X Version 3 was first announced at Jump Festa in December. While details are still largely unannounced, it will feature a new Dragon race for player characters.